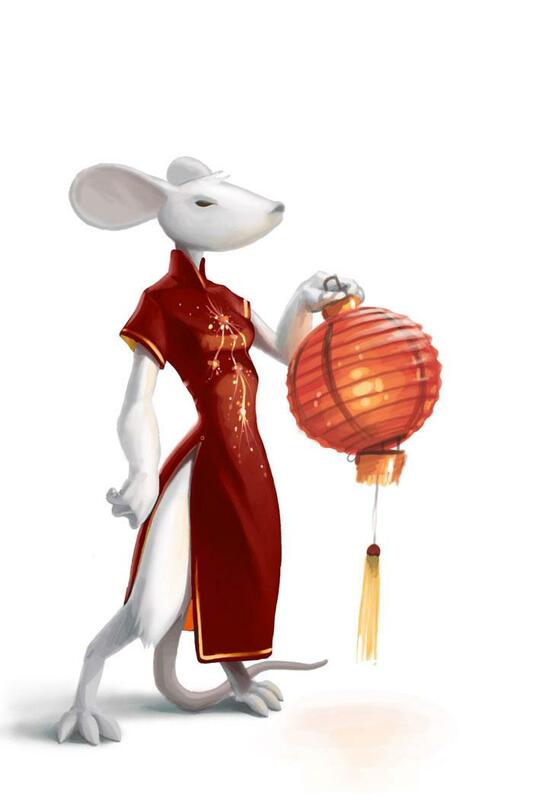 The Master of the Cheese Claw Mouse is attracted only to Susheese Cheese. No Charms are required to attract the Master of the Cheese Claw Mouse. Hunters can encounter the Master of the Cheese Claw Mouse only in the Meditation Room location. Attraction info and special event loot drops for the Master of the Cheese Claw Mouse can be found at the individual event location pages. The Master of the Cheese Claw Mouse drops the Furoma Egg during the annual Spring Egg Hunt. 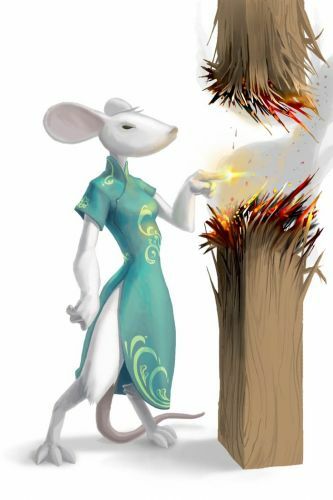 26 November 2008: The Master of the Cheese Claw Mouse was released. 10 February 2011: The Master of the Cheese Claw Mouse began to drop the Ox Mask as loot in the Meditation Room as part of the Heart of the Rabbit Party. 17 April 2011: The Master of the Cheese Claw Mouse began dropping the Stripy Red Egg as loot as part of the Spring Egg Hunt 2011 event. This page was last edited on 25 February 2018, at 04:58.